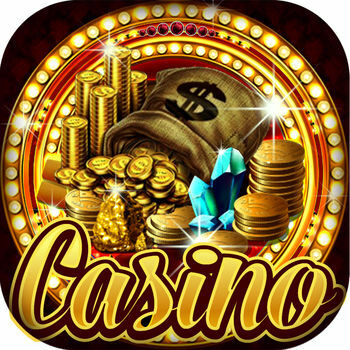 Looking for a Casino Game that captures the hearts of Vegas? Well, look no further! 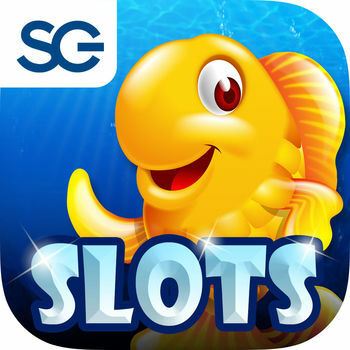 Gold Fish Casino Slots brings the excitement of real WMS slot machines to your mobile devices. 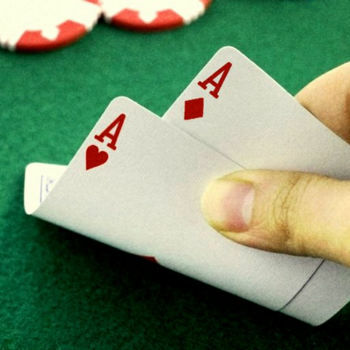 With all the sights and sounds of Vegas in the palm of your hand, our casino games will put you into the thick of the action! 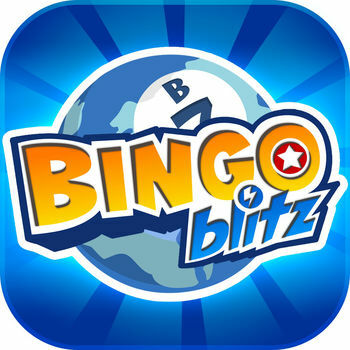 Spin on hit G+, Colossal Reels, Money Burst, Double Money Burst, and other popular WMS slots, all for with no real wagering. Join the jackpot party with your favorite Vegas slots! Show your competitive side with Gold Fish Casino Tournaments! Spin against other Gold Fish Casino players to rank and win the ultimate prize! Fill up your Ruby Meter to unlock Premium Slots, which are some of the top WMS Slot content to be seen on Mobile Casino as well as Casino floors! Enjoy daily and hourly bonus rewards, allowing you to keep spinning on your favorite slots! Sit back and relax while you experience astonishing bonus rounds such as the Fish and Fish Food Bonuses in Gold Fish! Connect with Facebook to share gifts with your friends and family and earn extra coins! 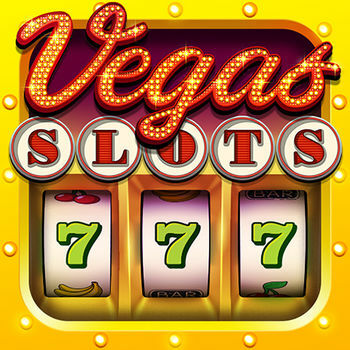 - More than 40 Authentic Casino Slots (and counting)! - Daily Bonus Coins Mini Game! - Free Bonus Coins every 4 hours! - Mega Bonus Coin Multiplier! 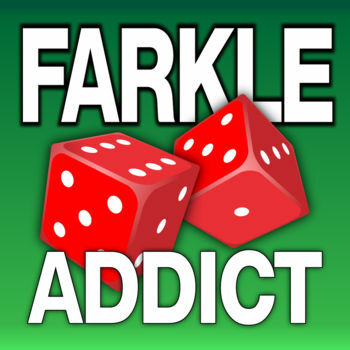 - Connect to Facebook and interact with players! - Plus TONS more free slot games on the way! 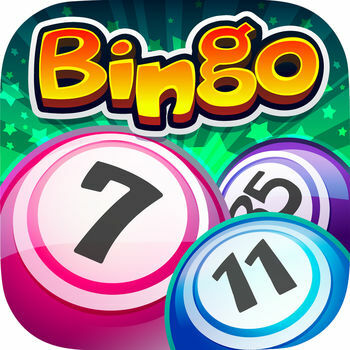 If you love the thrill of casino slots gambling and games like bingo or keno, then you’ll love getting lucky with our online casino! 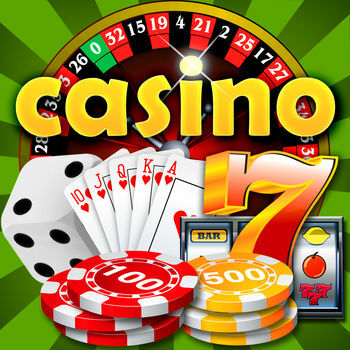 Download Gold Fish Casino Slots and hit the lucky 777 in some slot game fun today!